Hi Folks! 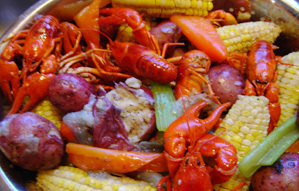 Tired of getting dead crayfish? My Hardy Northern Crayfish are the best shippers in the business. None taste better or live longer! Deal directly with the Trapper instead of another crayfish broker. Wild harvested from deep, clean, Wisconsin lakes. Graded for large consistent size Sweet firm tail meat with bonus large claw meat. 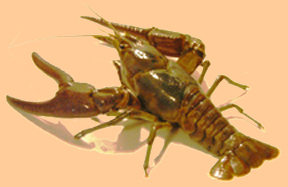 Bait crayfish available in season - see "Bait"
Food Crayfish No Longer Available - see "Food" for more details.